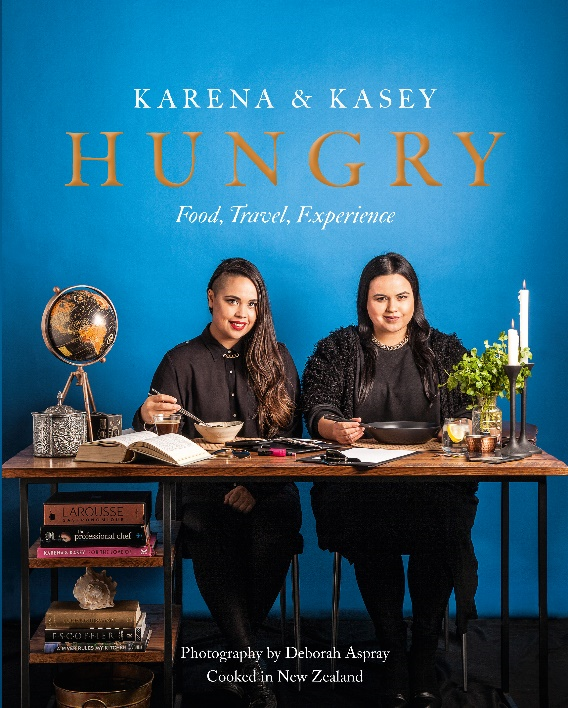 From MasterChef winners and stars of Karena and Kasey’s Kitchen Diplomacy, bestselling authors, Karena and Kasey Bird comes a stunning new cookbook. 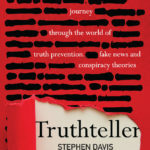 This sumptuous hardback uses the same photographer and designer who created their bestselling first book For The Love Of. 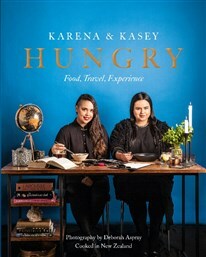 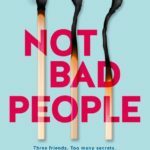 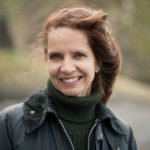 Their new book Hungry draws on the experience the girls have gained while traveling to over 30 countries in Europe and Asia and working with a variety of top chefs from each. 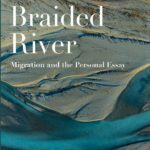 We would love to have you attend book launches.